The Bright Road focus area is bordered by Hard Road and I-270, and stretches west from Sawmill Road to Riverside Drive, comprising the northeast portion of the Emerald Corporate District. Defined by the planned extension of Emerald Parkway, the area includes a significant list of planning and land use challenges that were initially addressed in the 1990 Bright Road Land Use Study. Physical features vary significantly throughout the area, and portions along Riverside Drive are of scenic and historic significance. The area is characterized by the remnants of three geometric earth mounds (known locally as the Holder-Wright Earthworks) constructed between 300 B.C. and 500 A.D. by the Hopewell tribe. The ceremonial mounds consist of a large rectangular enclosure approximately 390 feet by 220 feet in size and two circular bank-and-ditch enclosures located nearby. Archaeologists interpret the earthen enclosures as symbolic forms used as a locus for periodic mortuary or other ritual activity. 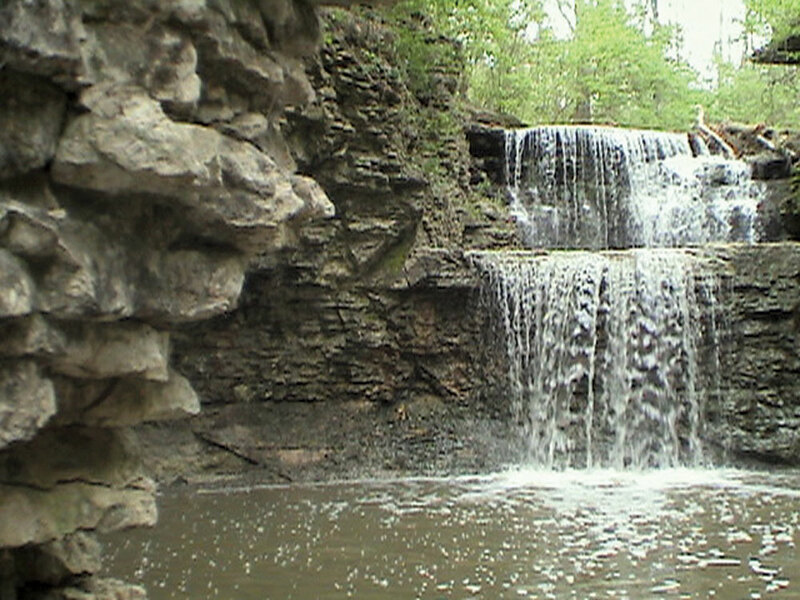 The area also contains scenic portions of Wright’s Run (also known as Billingsley Creek), providing substantial wooded areas, waterfalls and ravines. This western portion of the study area includes terrain that slopes significantly up the River bluff to Grandee Cliffs Drive, while portions south of the earthworks and ravine provide the opportunity to cluster development among significant tree stands along the future extension of Emerald Parkway. The City of Dublin acquired 19 acres of land in 2010, including portions of the Holder-Wright Earthworks and Wright’s Run, and has prepared a master plan for a new city park in this location. 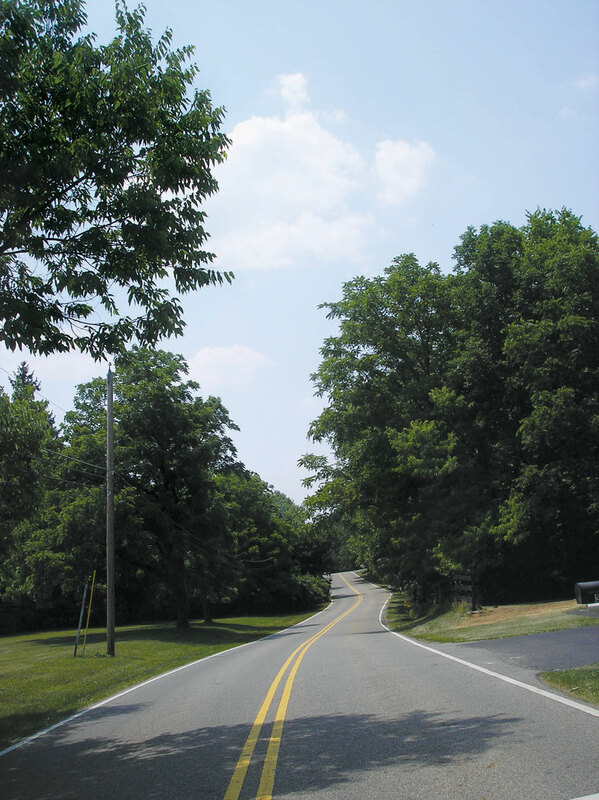 Bright Road and surrounding neighborhoods are characterized by modest, low-density residential homes in a rural setting that is typical of older homes constructed within the township prior to annexation. Residential developments within the area include Grandee Cliffs, Glenbrier and Kiplinger Estates. Wright’s Run and its surrounding woodlands create a distinctive backdrop for the area, and Kiplinger Pond created by a spillway is located just east of MacBeth Drive. 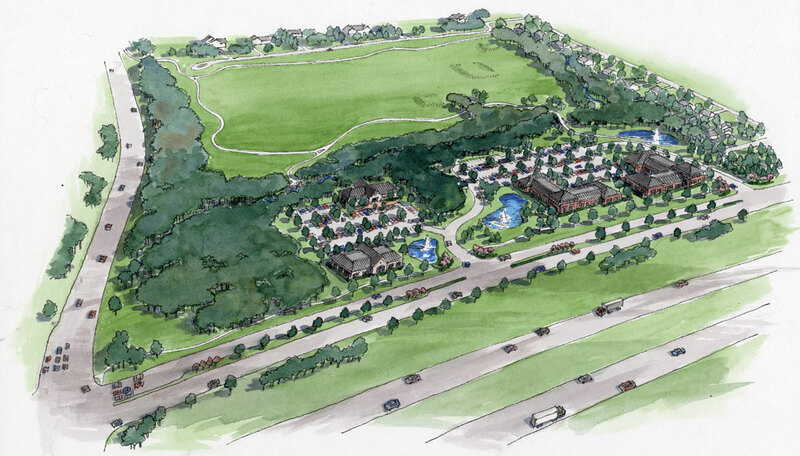 Future completion of Emerald Parkway will unite the area and provide major access for infill development along I-270. Planning efforts focus on the ability to maintain and protect neighborhoods in a balanced manner with future growth along Emerald Parkway. Bright Road incorporates a very distinctive rural residential character that has been established over time by many factors such as housing stock, lot sizes, building setbacks and natural surroundings. All efforts should be made to maintain the quaint character of the area’s neighborhoods, and road access for residents should be improved while discouraging through traffic. Due to the era in which development took place along Bright Road, the area lacks sidewalks and pedestrian infrastructure common to today’s residential subdivisions. Every effort should be made to improve pedestrian connectivity and movement throughout the area, while sensitively considering the visual character and impacts of pedestrian infrastructure. Incorporation of additional open space near existing neighborhoods should be provided to facilitate pedestrian connections and park opportunities. The completion of Emerald Parkway from Wright’s Run to Riverside Drive will be a significant milestone for Dublin. Providing relief to I-270, the parkway will provide full access from Tuttle Crossing to the south to Sawmill Road on the north. Completion of this last phase will provide greater transportation network options east of the Scioto River, while facilitating a balance of greater access to area neighborhoods and an expected reduction in through traffic on local roads. Significant multi-jurisdictional efforts should be made to improve traffic and access management along the Sawmill Corridor to the benefit of area businesses and residents. With the completion of Emerald Parkway, Bright Road will be converted to a cul-de-sac at Riverside Drive to improve motorist safety at this problematic intersection. 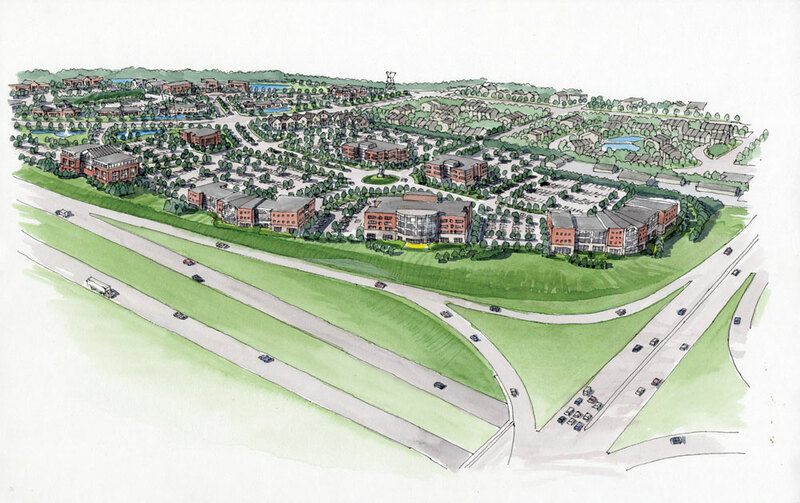 With a significant amount of office development planned along Emerald Parkway, future options for an overpass connection to the Bridge Street District south of I-270 should be explored to connect these important economic development areas while providing an alternative to Sawmill Road. The Bright Road Area contains invaluable natural and man-made features for which every effort should be made to protect. The Holder-Wright Earthworksis an ancient man-made landform that has critical archaeological importance, and the adjacent Wright’s Run ravine is a location of importance for its scenic and natural beauty. Nearby historic cemeteries that are poorly surveyed and studied also have importance to the area’s heritage. 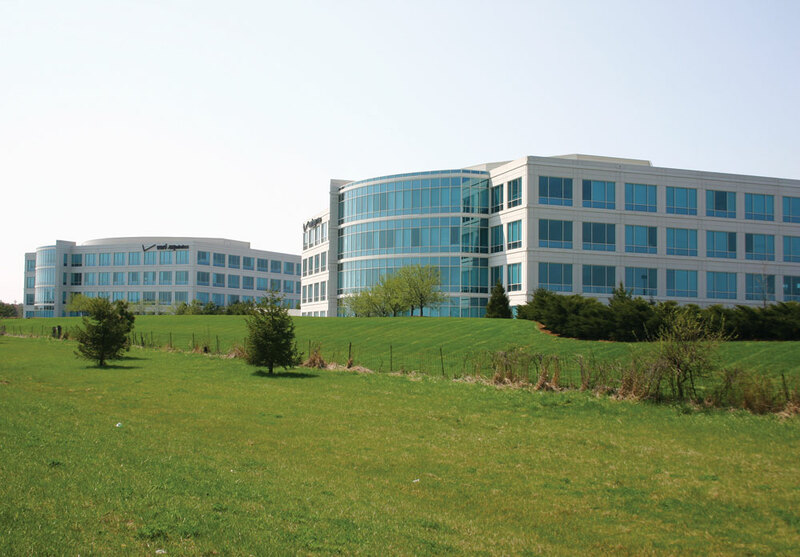 Located adjacent to the Sawmill/I-270 interchange, the area is Dublin’s major entry point from the northeast. Establishing high quality visible architecture, site planning and landscaping is important to represent Dublin’s image and quality of life. Buildings fronting the interchange should be of a larger scale and establish an architectural statement that contrasts them from adjacent suburban retail and big box developments. Implementation of major improvements within the area will require initiative on the part of both the public and private sectors. Planned capital improvements, including the final connection of Emerald Parkway and associated infrastructure should be encouraged to provide greater transportation connectivity, access and development potential along this key area of I-270 visibility. As Dublin’s premier business address, locations along the future Emerald Parkway extension should include high quality office development that respects the area’s context. Higher profile offices should be preferred in areas where freeway and interchange visibility can be maximized, while appropriate scale and architectural style is provided near residential areas. Throughout the Bright Road Area retail is limited to service uses associated with office development that will reduce arterial trips by employees; integration of such support uses within the ground floors of offices is highly encouraged. Redevelopment proposals between Sawmill Road and Emerald Parkway should also be carefully considered to ensure that residential areas are fully integrated across Emerald Parkway and Bright Road. …To build upon and enhance the existing residential character of Bright Road between Riverside Drive and Emerald Parkway while ensuring the preservation of key natural features and historic sites. High quality office development should be encouraged along Emerald Parkway that focuses on quality architecture and site design that complements the surrounding natural environment and residential neighborhoods.